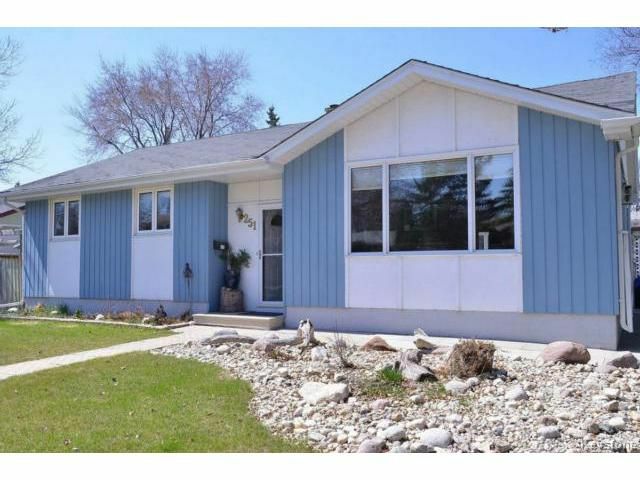 This Windsor Park 3+ bedroom bungalow is in immaculate condition and taking offers now!! 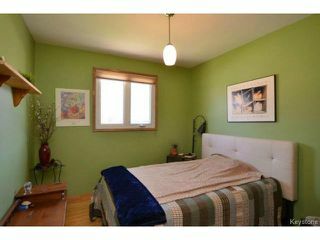 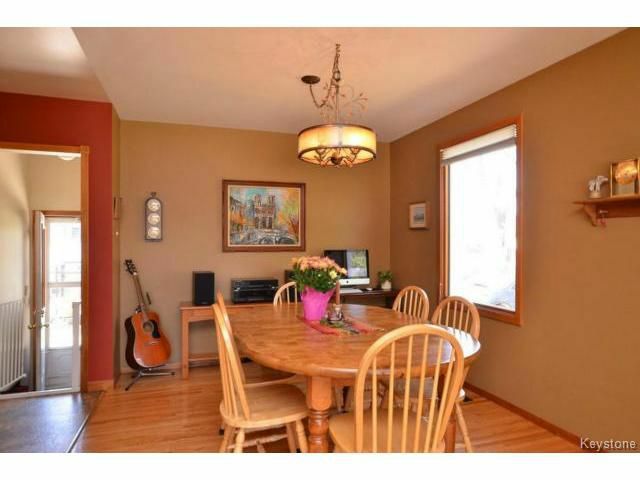 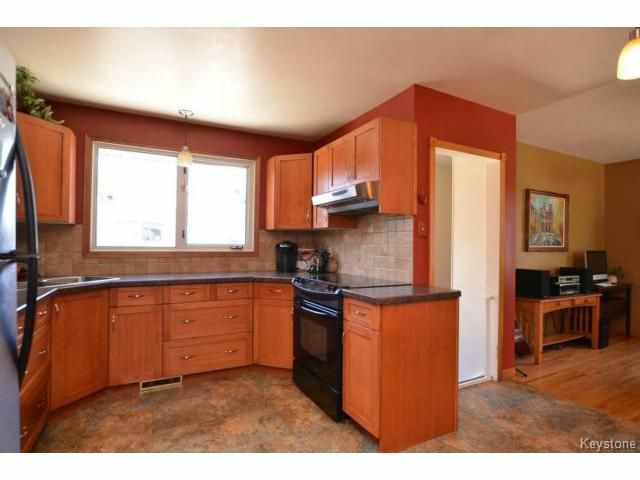 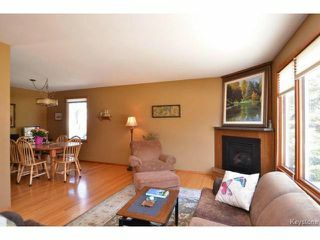 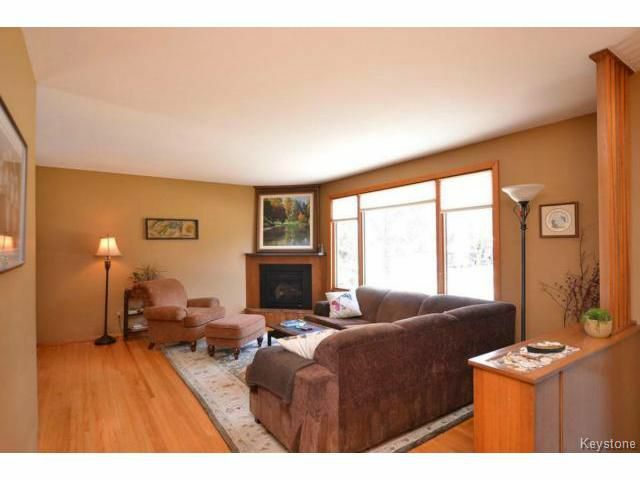 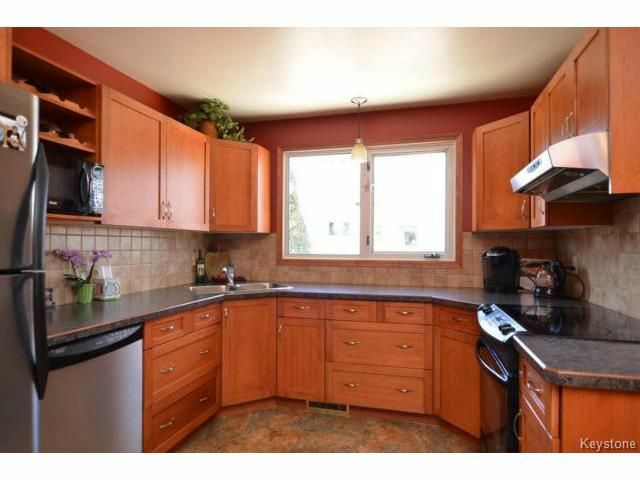 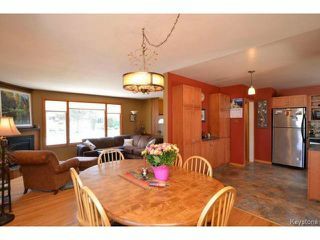 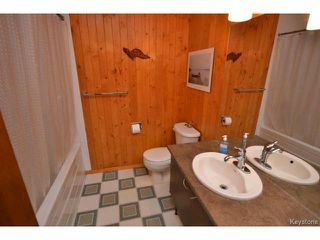 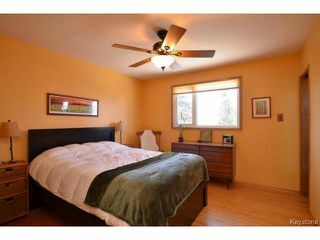 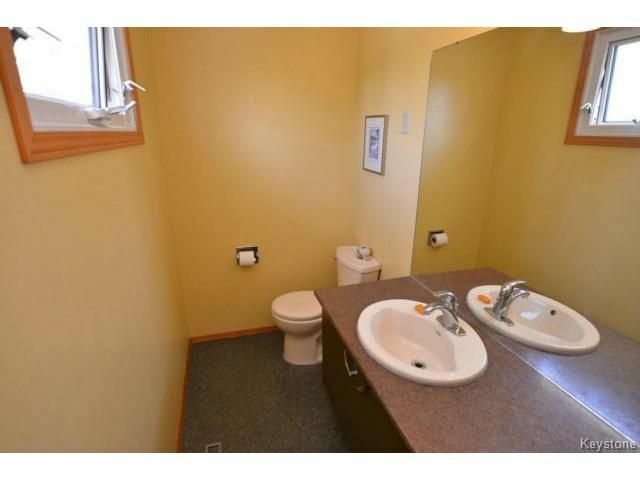 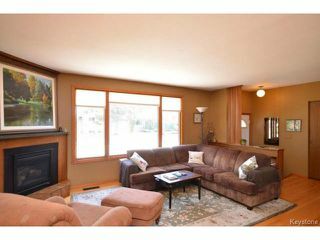 Hardwood floors, updated kitchen, bathrooms, windows, furnace and more. 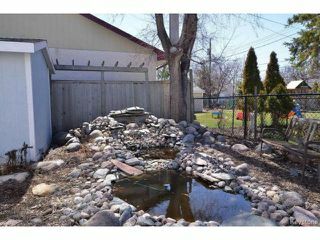 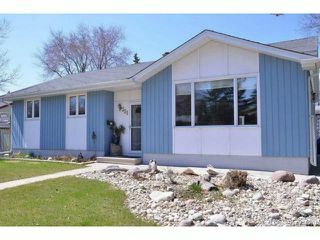 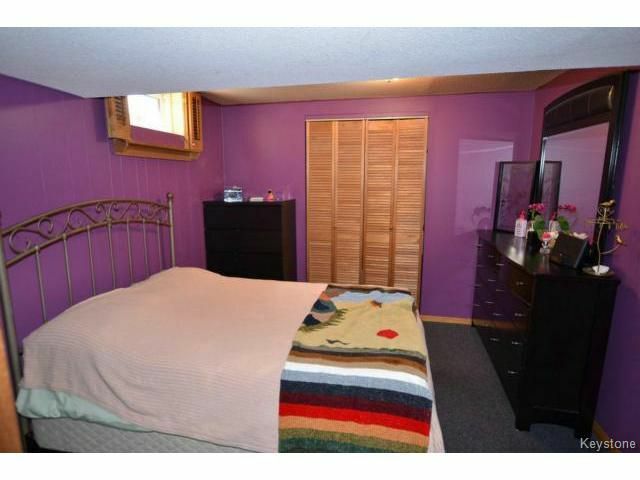 Close to schools, public pool, shopping and city transit, it's a great family home. 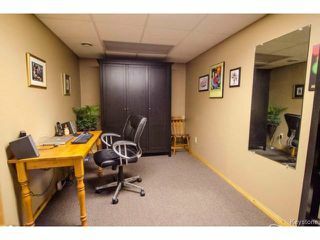 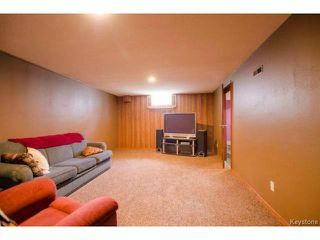 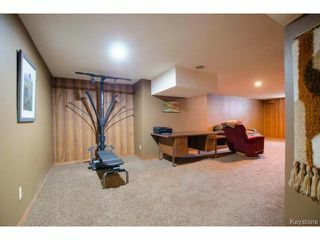 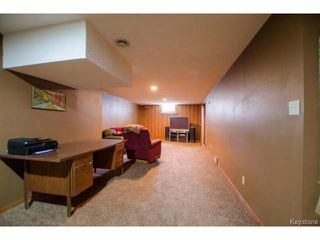 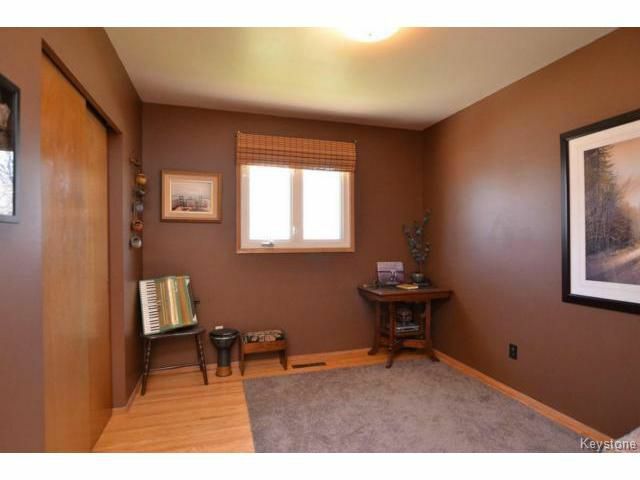 Fully finished basement with huge rec room, office and a fourth bedroom. All major appliances included.